We all have an awesome responsibility to protect and restore our marine environment—and it all starts with understanding, and caring about, the amazing diversity of sea life below the surface. At the Aquarium, visitors begin their journeys of ocean exploration every day. 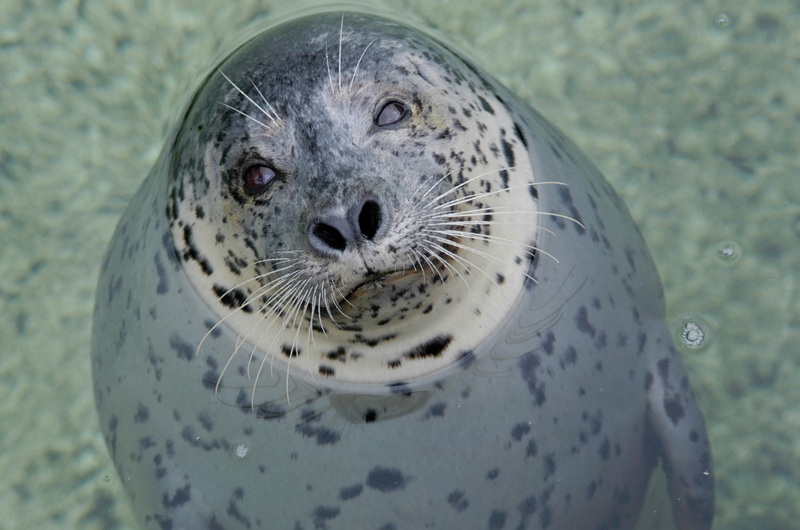 No matter the size, your gift to the Seattle Aquarium makes our mission possible. Every day at the Aquarium, our community learns about Puget Sound, our one world ocean, and the challenges they face. Your support makes a real impact. You can double or triple the impact of your donation by having your gift matched. Many companies match the contributions of employees or retirees. For more information, contact philanthropy@seattleaquarium.org. Considering making a gift of $300 or more? Check out Friends of the Aquarium and Aquarium Ambassadors, our annual donor clubs with special benefits. Your ongoing donation supports the marine conservation, research and education that happen every day at the Aquarium. Broker: D.A. Davidson & Co. If you’re donating stock, please let us know! Contact us at (206) 693-6284 or email philanthropy@seattleaquarium.org. Support our mission for the benefit of future generations by designating the Seattle Aquarium Society as a beneficiary in your will. For more information, please email philanthropy@seattleaquarium.org. 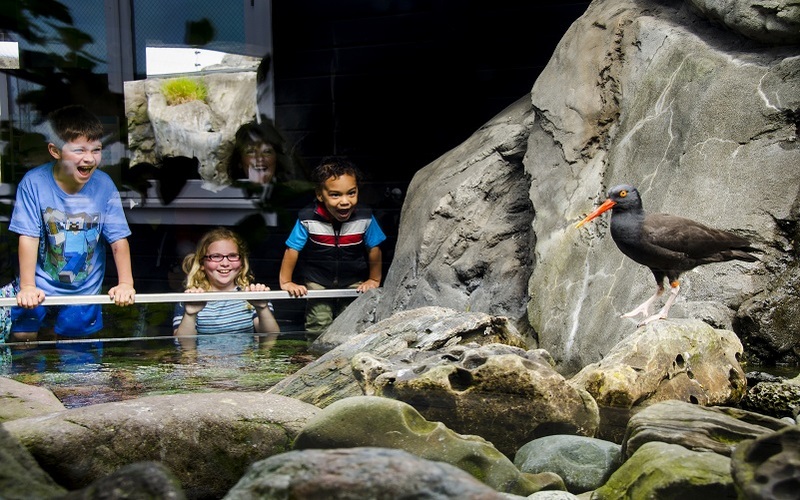 The Seattle Aquarium’s corporate membership program allows your company and business to make a lasting positive impact on our mission while giving your employees, clients, customers and their families the opportunity to access the Seattle Aquarium! From day passes to annual memberships to group tours, this program is available for organizations of all sizes. 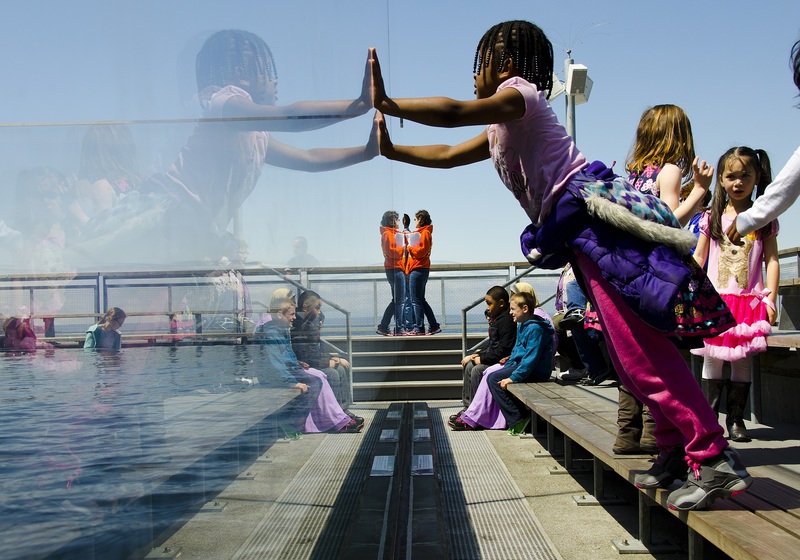 For questions or inquiries regarding corporate giving, please email philanthropy@seattleaquarium.org. Support the Aquarium’s mission while realizing your company’s sustainability, marketing and employee benefit priorities at the same time! Get your organization in front of like-minded crowds consisting of a range of stakeholders such as business leaders, young professionals, elected officials and more by partnering with one of the Aquarium’s unique events. For questions or inquiries regarding corporate giving, please email philanthropy@seattleaquarium.org. 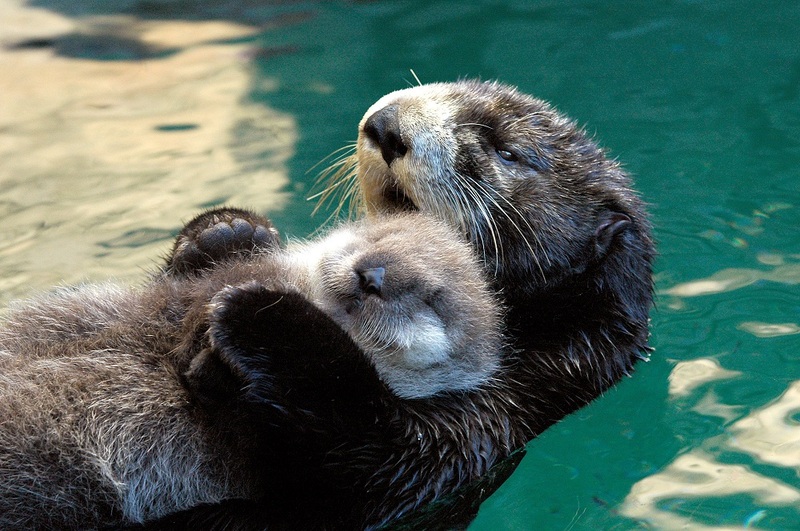 The Seattle Aquarium has adopted and complies with the Donor Bill of Rights.